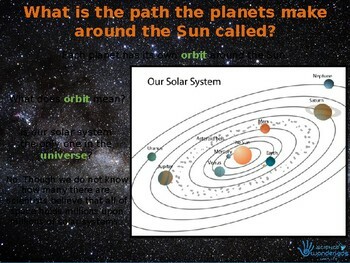 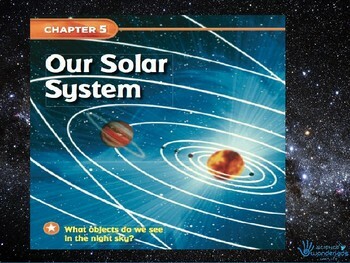 4 excellent powerpoints detailing our Sun, solar system, telescopes and stars. 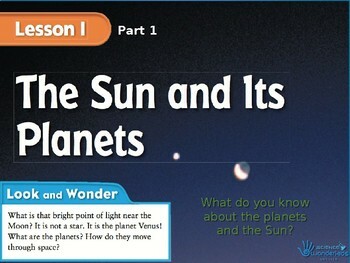 Includes hangman review game. 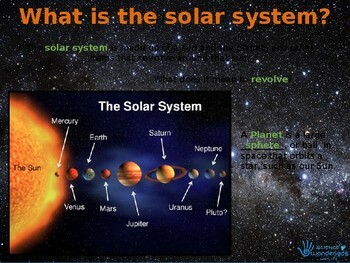 An excellent interactive powerpoint suitable for both primary and secondary students.